Welcome to day 1 of Stamp Highlights! 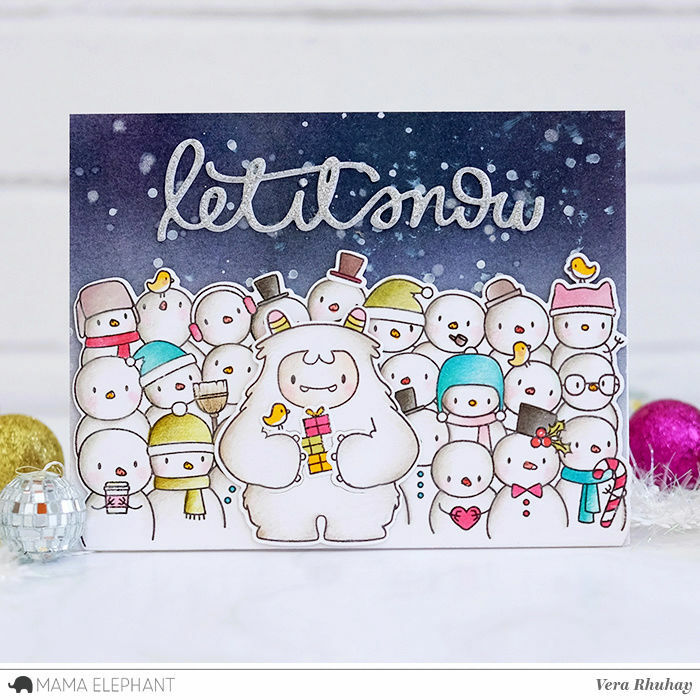 Today we are looking at the So Many Snowmen Stamp Set! These snow cuties are so fun to color! 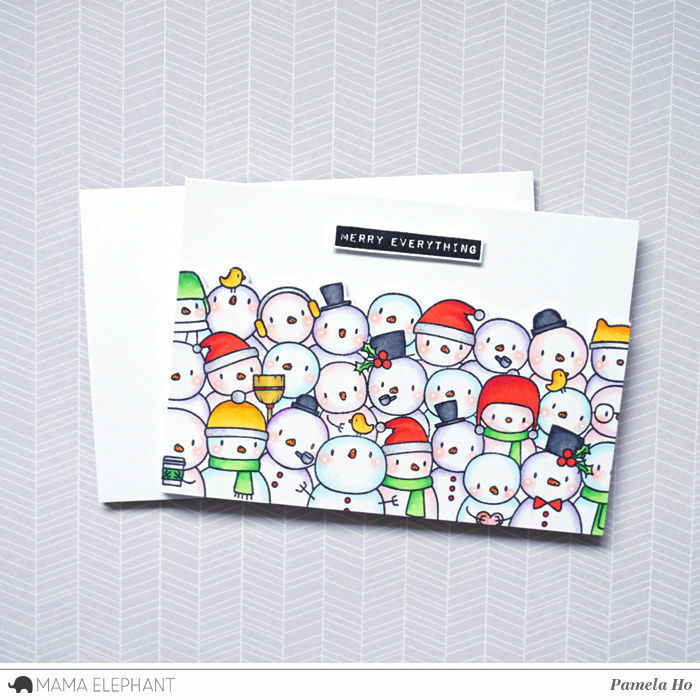 We love how Anna used the smallest parts of the set to make this funny card. Try now to build the snowmen! 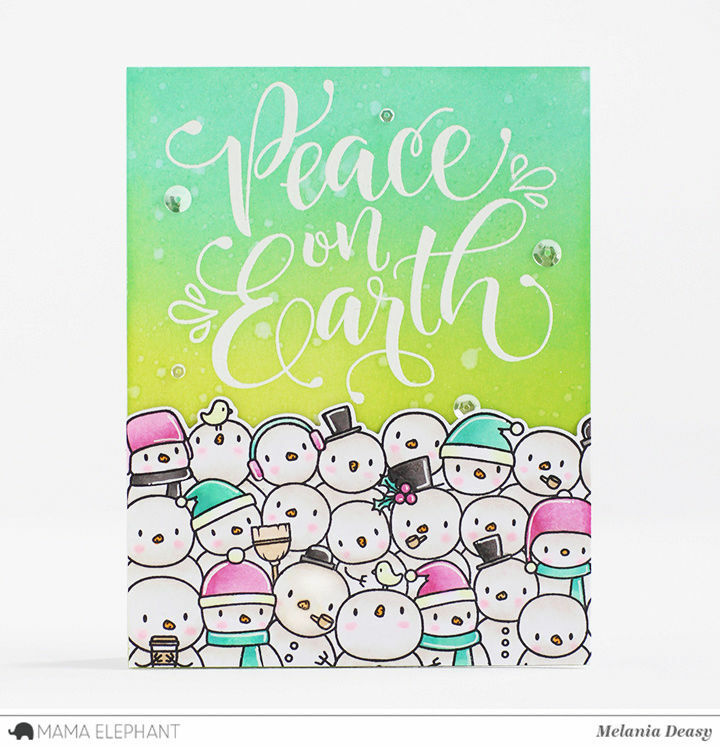 Laura created a colorful bunch with a glittered die cut sentiment! 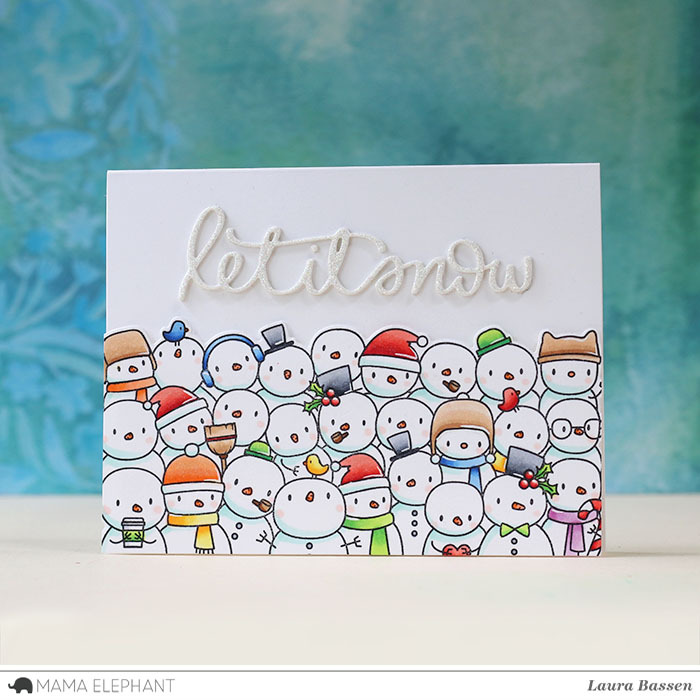 Pamela created this simple card featuring all those fun snowmen! 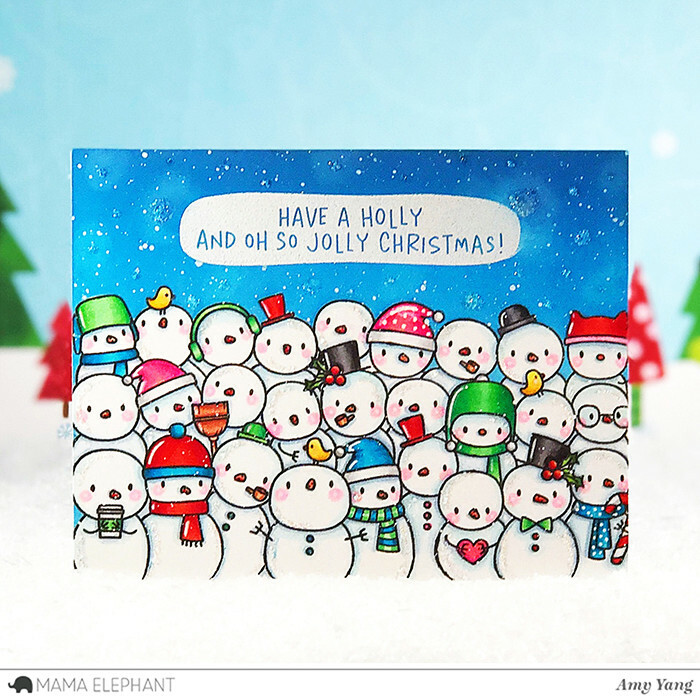 Adorable card by Vera! She combined the Snowmen with a Yeti and we love it! Amy used glitter to add sparkle and shine to the snowmen and the sky. I am head over heals for these snowmen!! So stinkin cute! I really like seeing how everyone put their own creative twist on the fun snowpeople. All these cards are so fun and adorable ! LOVE*LOVE*LOVE! These are all adorable! Can't wait to get this stamp set!!!! Love all the ideas! Now I want the snowman set! Thanks to the DT for sharing all of their really cute ideas with this set! Wow! I love these adorable snowmen! I can't wait to get mine! So cute. All of the cards are so cute. I love the snowman and the creative scene with the snowman and items all over. The grouping of snowmen and yeti are awesome. love all of them. Love mama elephant stamps. Just ordered this set, love it!